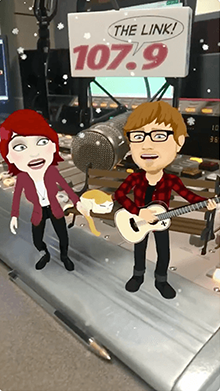 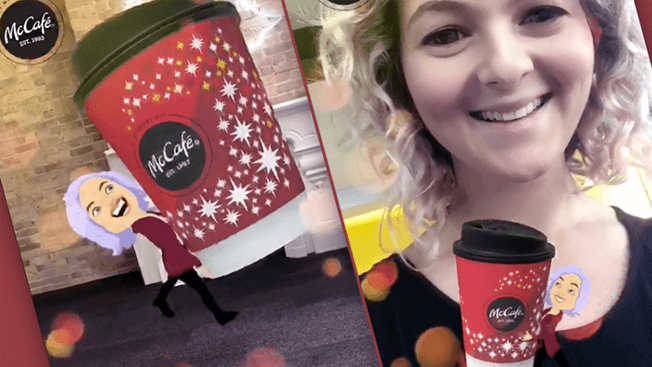 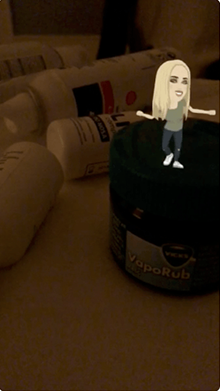 If you ever wished Ed Sheeran would sing “Perfect” to you, wish no more: Snapchat have made your dreams come true. 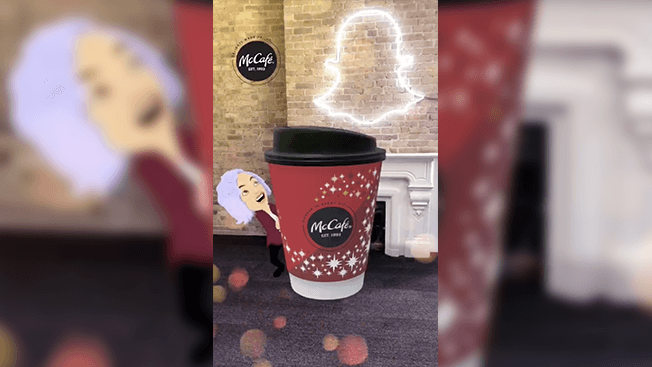 John Cena’s famous words are “You can’t see me,” but now not only can you see him, but you’ll see him in 3D… at least on Snapchat! 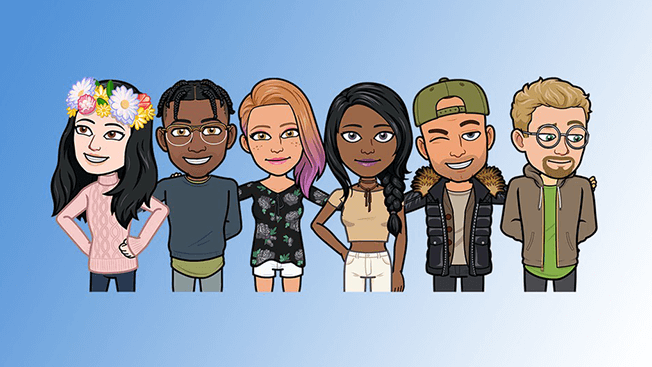 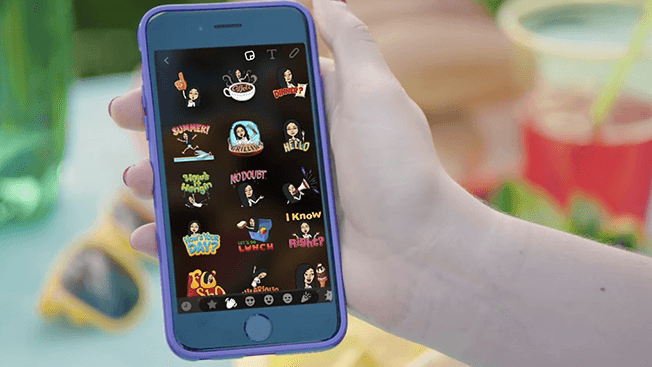 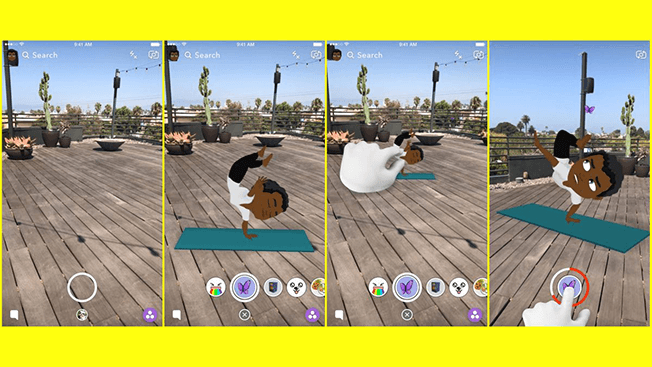 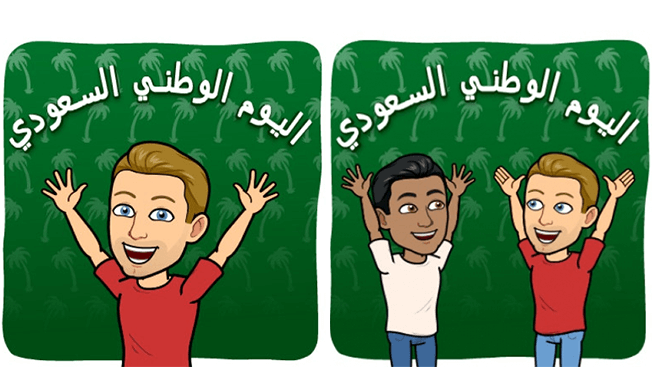 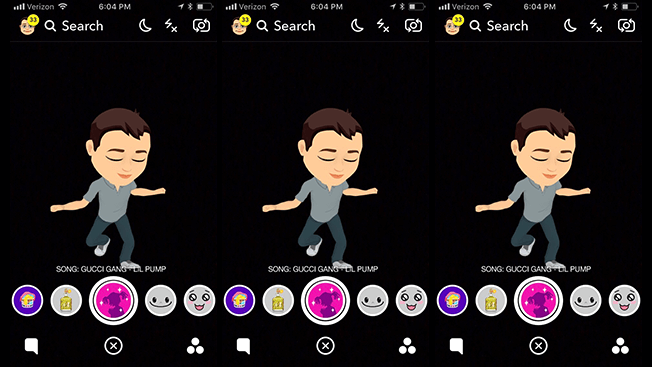 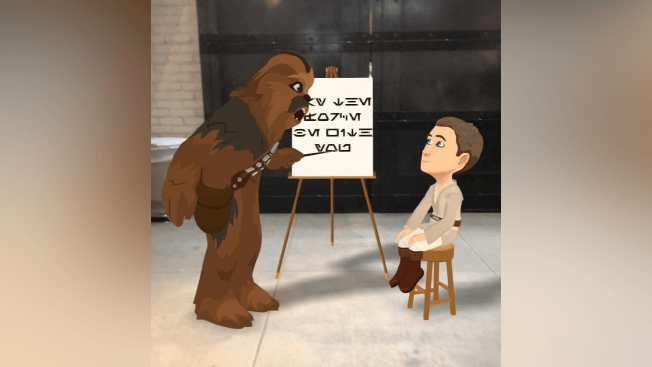 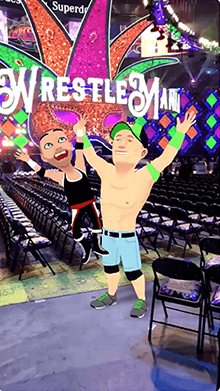 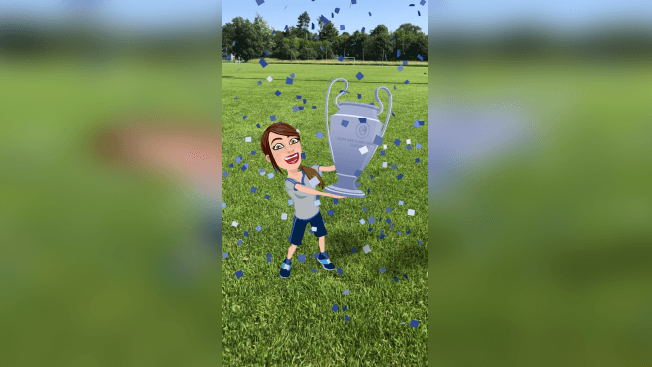 Yes, The Cenation Leader’s 3D Bitmoji Lens dropped today on Snapchat (the most built 3D Bitmoji Snapchat has done to this date), and the WWE Universe will be able to interact with the virtual Cena on the popular social media app! 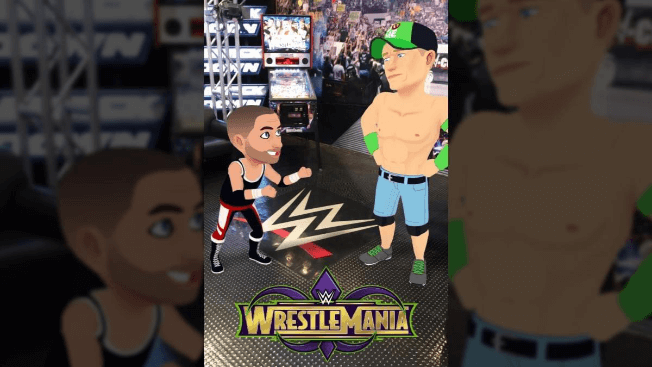 Given the sitch with Undertaker, @JohnCena kicked up a spat with this miscellaneous cat in the crowd at @WrestleMania.